Dsquared perfumes and cologne house was founded by partners Dean and Dan Caten. They are Canadian born fashion designers specializing in High-end fashion for men & women, accessories, perfumes. Dsquared group launched its first essence in conjunction with ITF group. We have a few popular scents by the brand house in our fragrance collection. 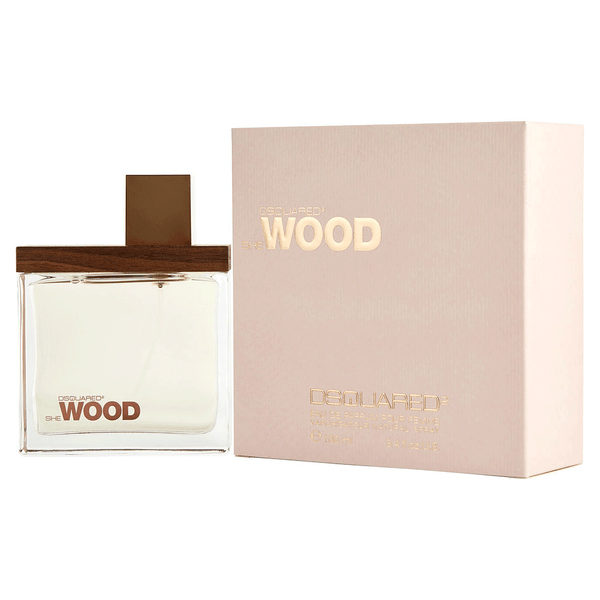 Some best selling is She Wood, He Wood, Wild Dsquared etc. 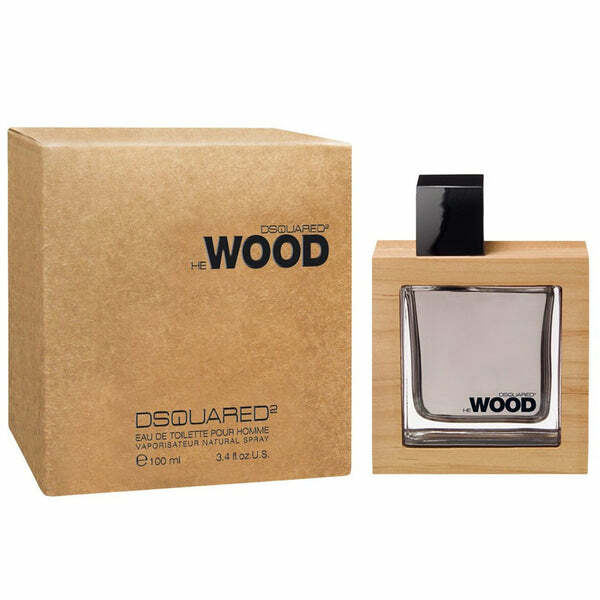 Dsquared perfumes are rich in wood notes of Canadian origins. Dsquared fragrances were made in collaboration with perfumers Daphne Bugey, Mathilde Bijaoui, Alberto Morillas, Christine Nagel, Annick Menardo, and Aurelien Guichard. 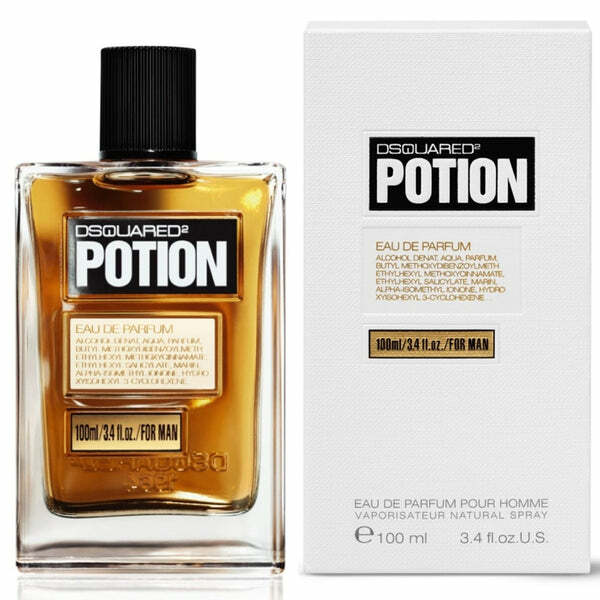 When you shop here on perfumeonline.ca, you’ll find just the right Dsquared perfume for a sister, mother, girlfriend, or spouse. 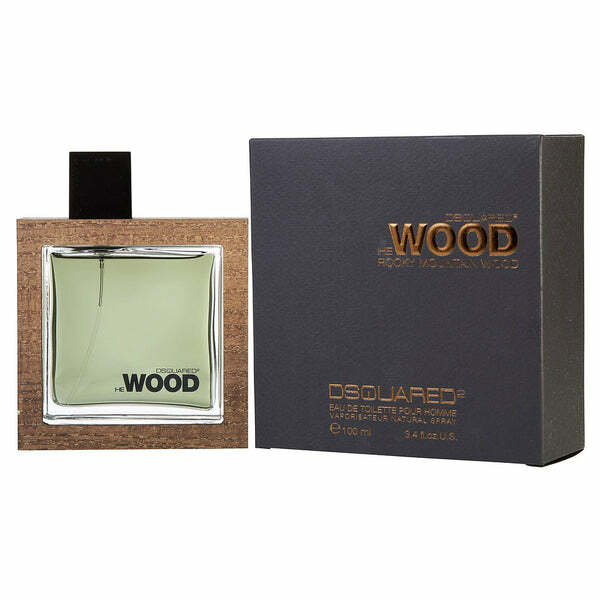 Get the best deals at perfumeonline.ca on your favorite Dsquared scents. 100% authentic products.